Hello, it's certainly been a while since our most recent post! Today, we will go over a brand new release in the music department! 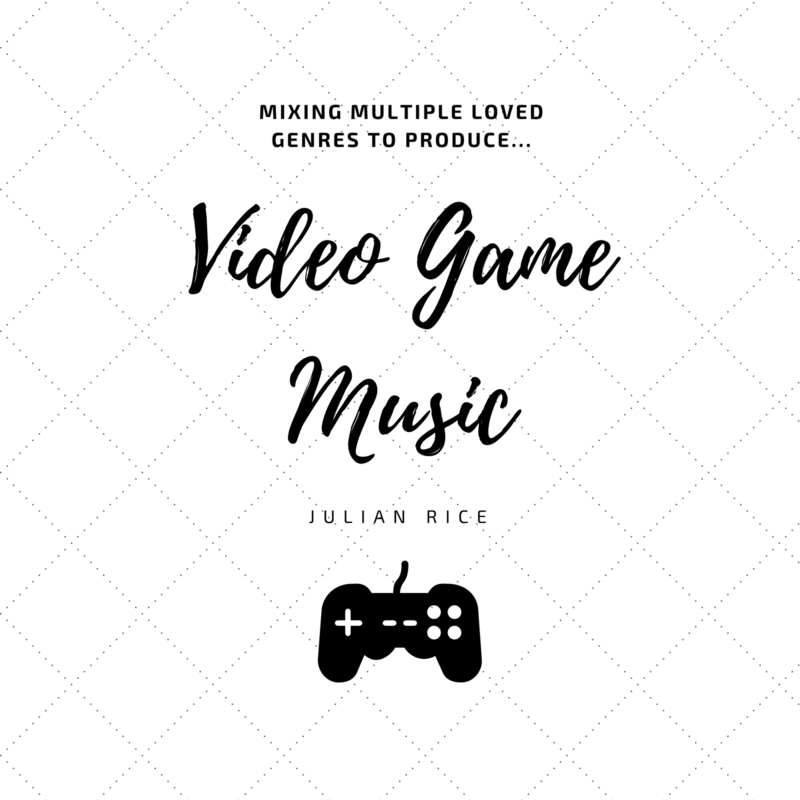 Video Game Music is a album consisting of various tracks that have been written to sound like what you would hear in a game! Actually, I have been working on my own projects recently and compose the music for them, but have yet to even post a single project online. So the music ends up going nowhere... I borrow some elements for my video game-esque music from JRPGs because they certainly are my favorite game genre. So what does that mean? Mixing violins and pianos with drums, utilizing organs, harpsichords, and the electric base to create some thrilling rhythms to go alongside the melodic flutes and violins, and some play with electronic keyboards/instruments, special effects, and even some African percussion! Some pieces are meant to be battle pieces, while others are dungeons or the field. 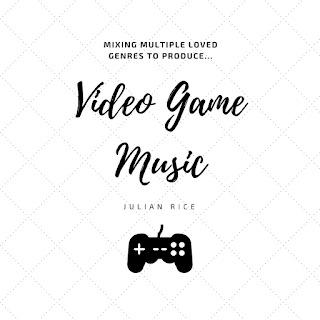 Let's have some video game music fun!